Chaos! The Autobots become the target_of a military attack as Optimus Prime_(Peter Cullen) seems to be going on a_destructive rampage. This action-packed_volume also sees Team Prime in a race to beat Megatron (Frank Welker) in a worldwide hunt for the Iacon relics. 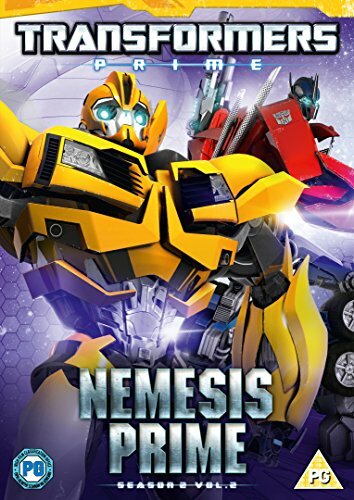 The dynamic second season of Hasbro Studios acclaimed animated hit series digs deeper into Transformers mythology as both the Autobots and Decepticons uncover clues relating to secret artifacts of Iacon, Cybertron capital city. Their discoveries could not only change the balance of power in the war, but also potentially revive their dead home planet.